Authentic BBQ in Cali? Yes, indeed! 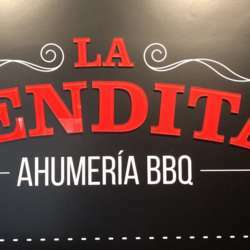 Join us for a taste of delicious smoked meats, ribs and good conversation at La Bendita in Granada.